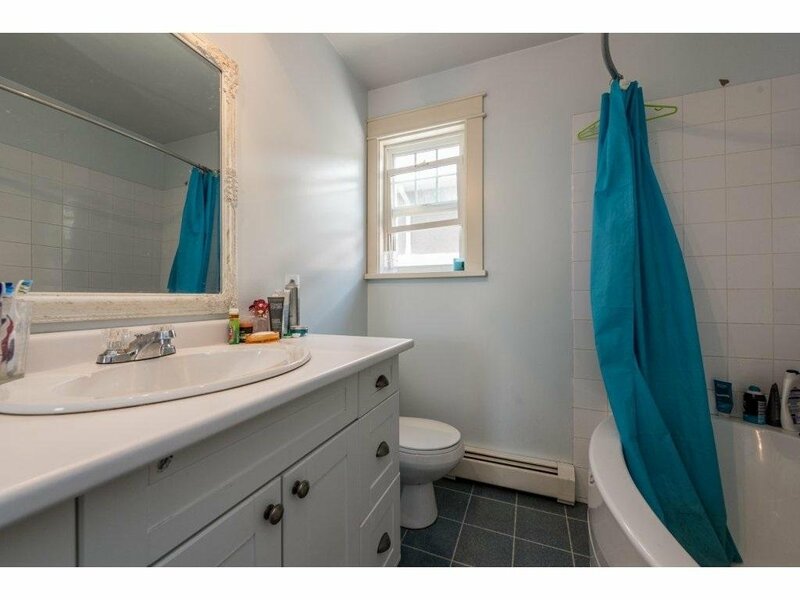 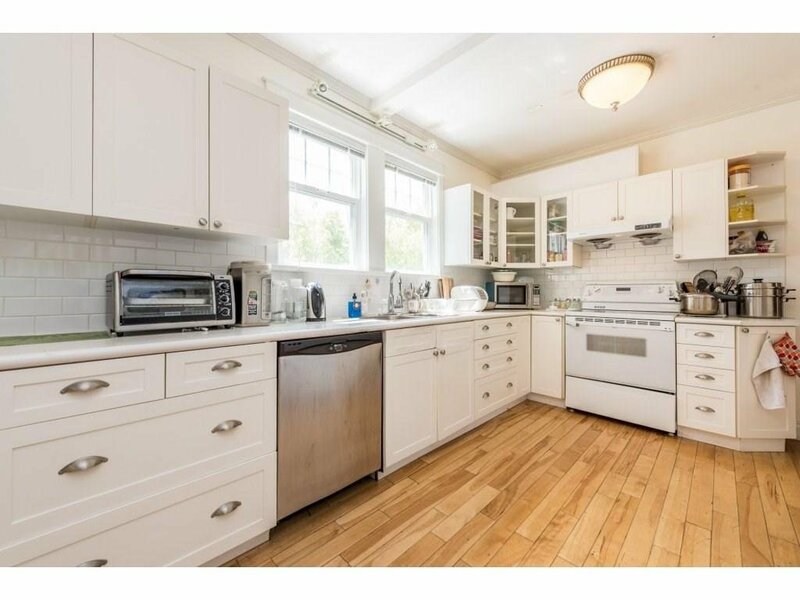 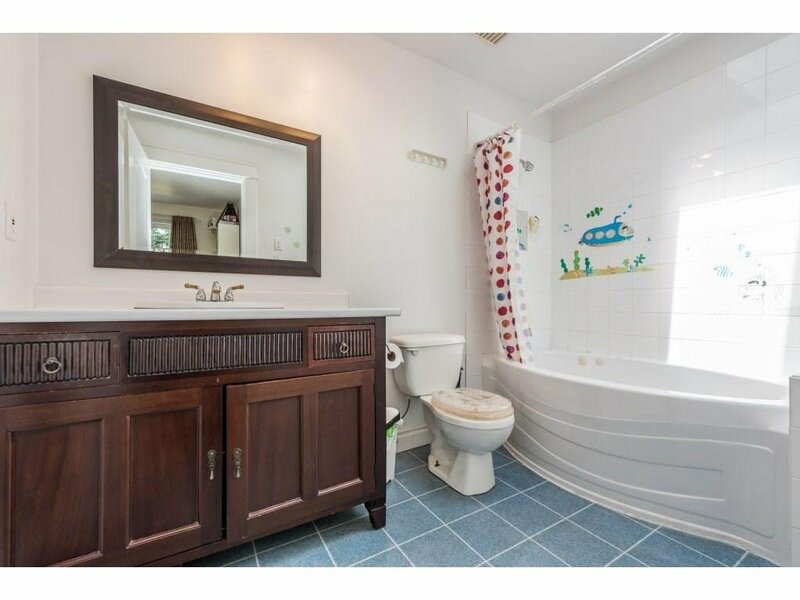 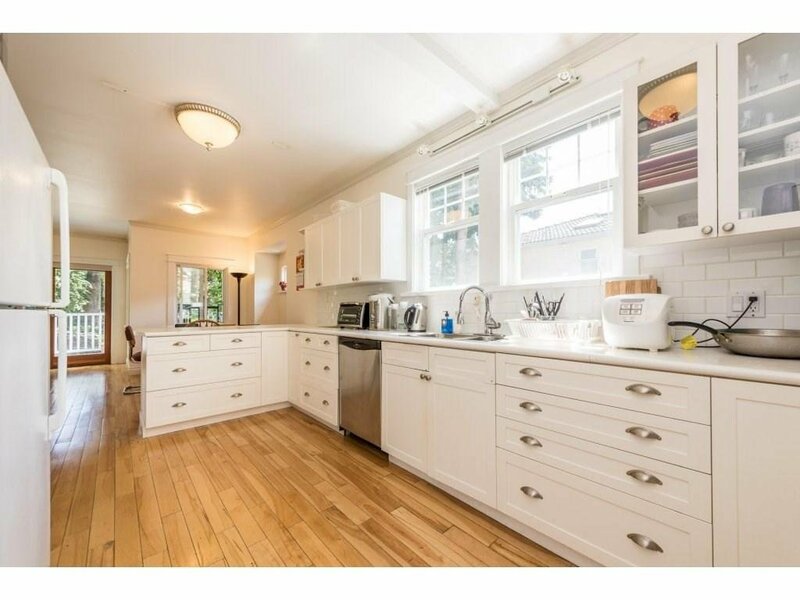 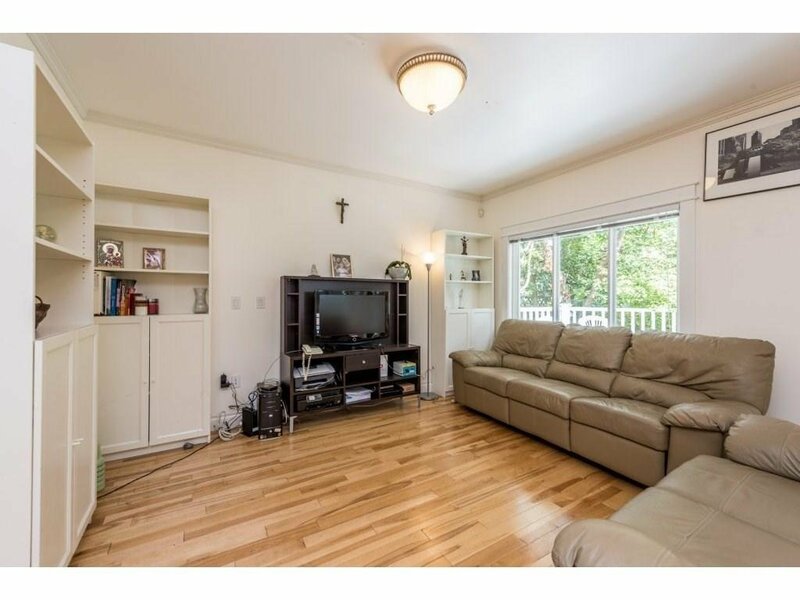 Rarely found 8 bedroom 4 bathroom fully renovated home in PRIME central location. 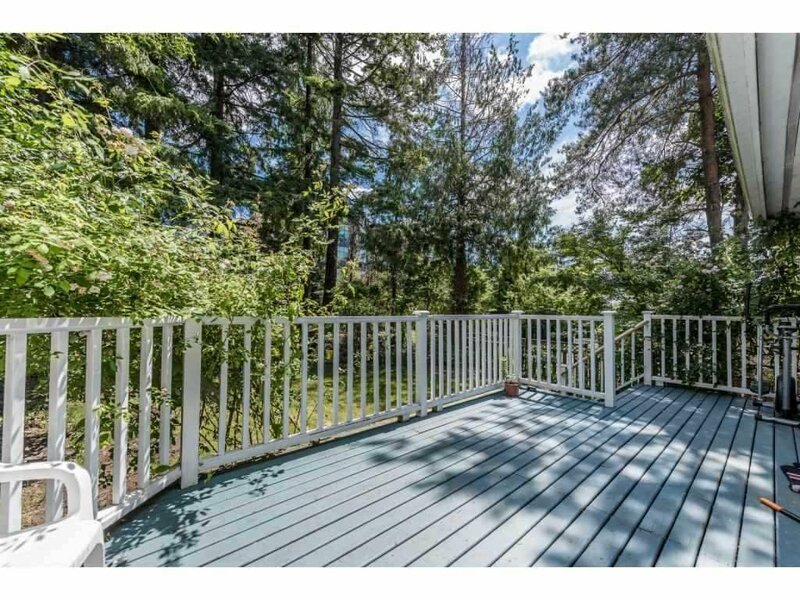 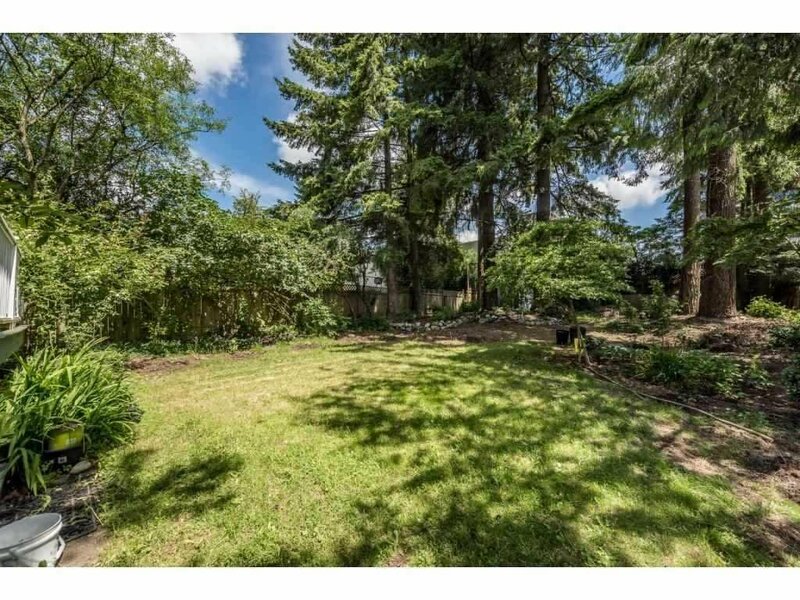 Huge 53x184 lot feels like the country yet short walk to everywhere! 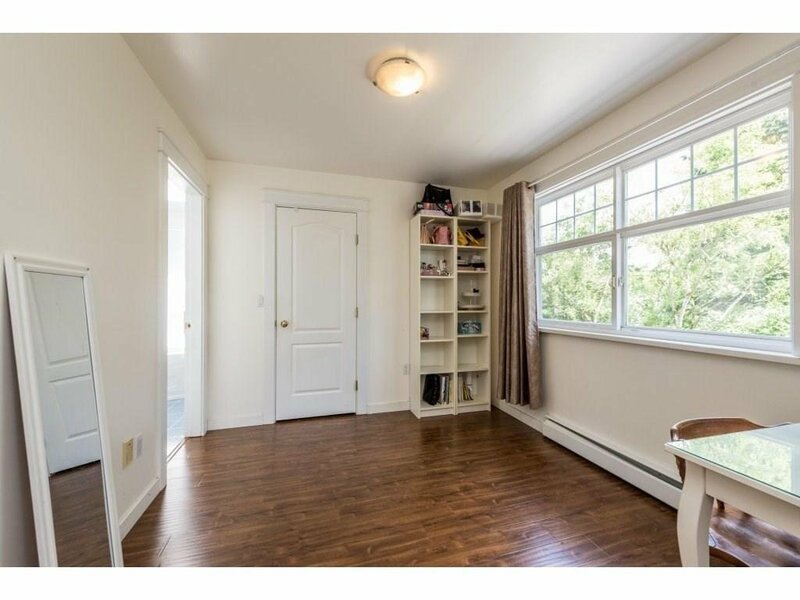 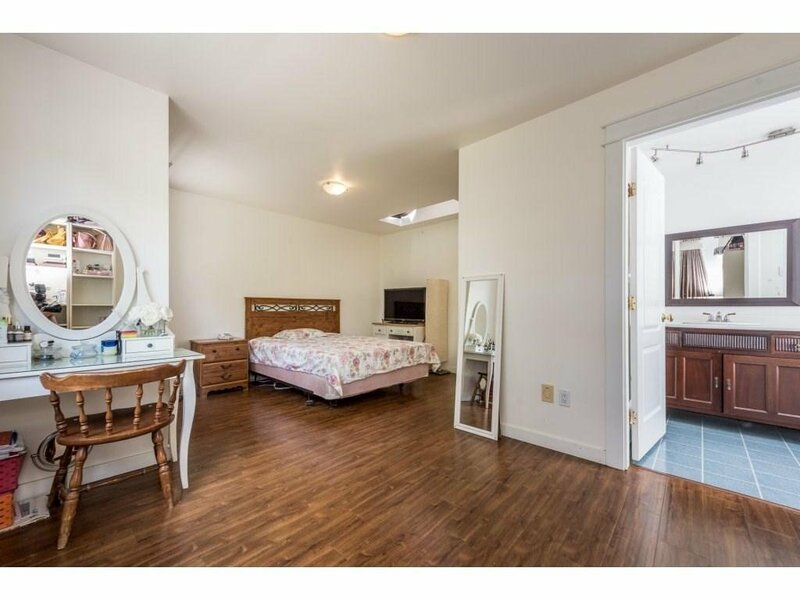 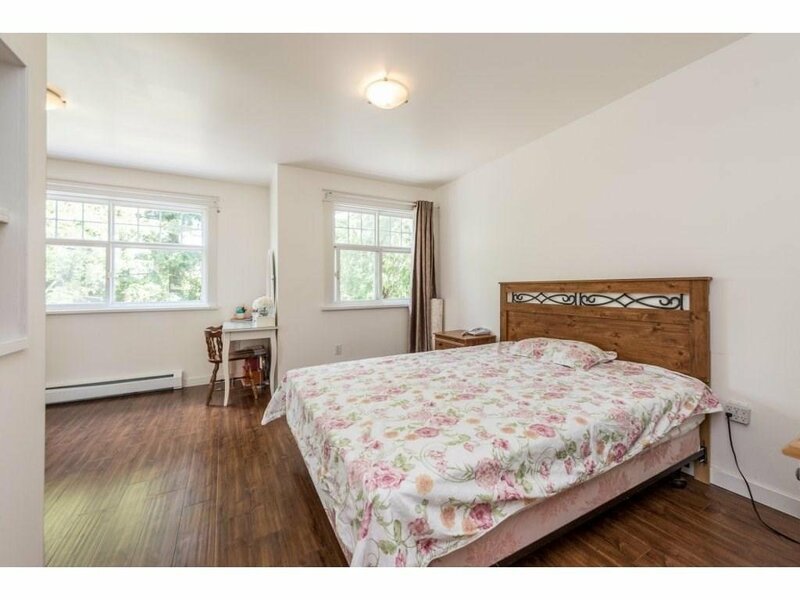 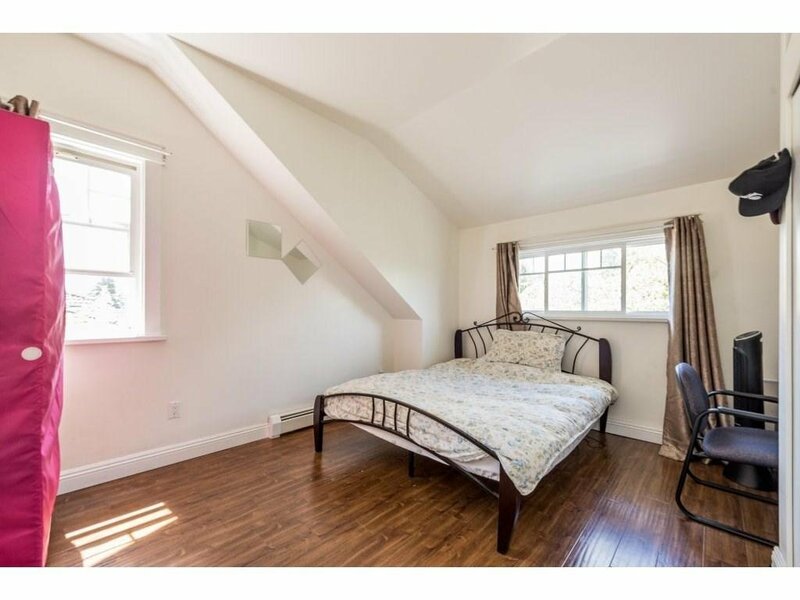 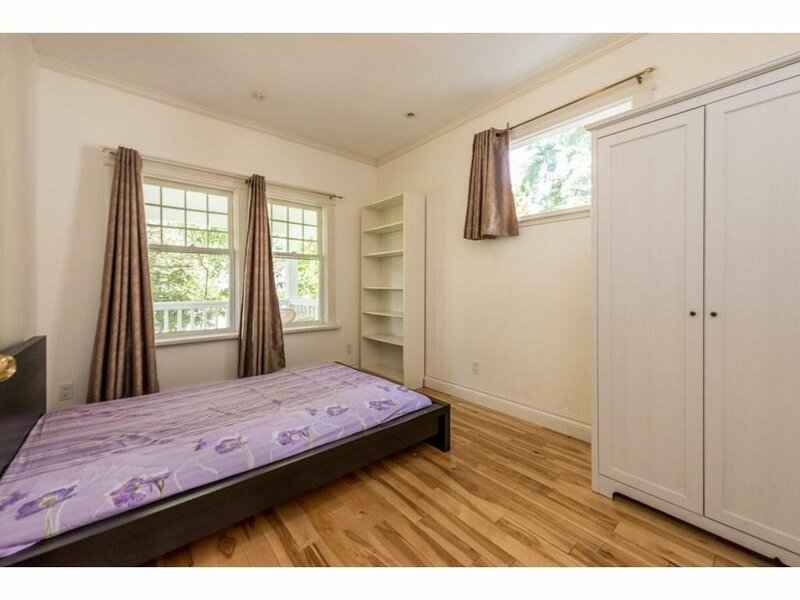 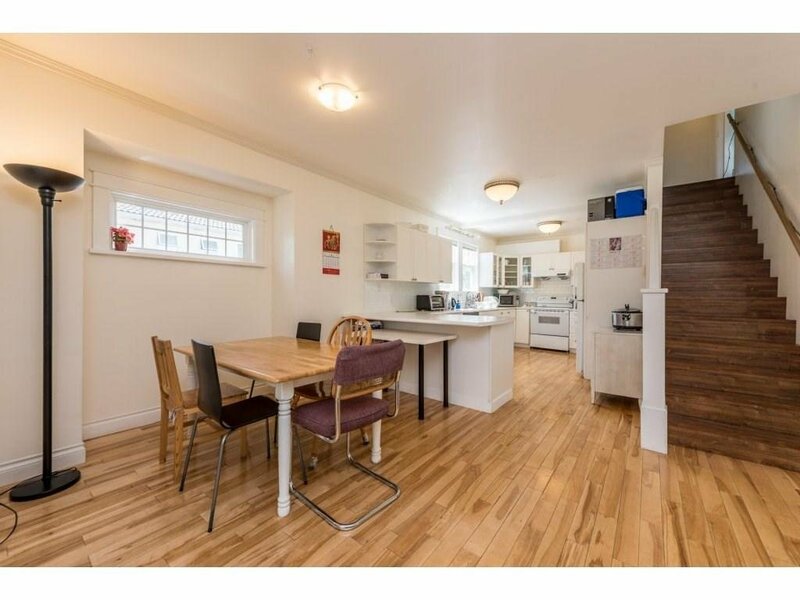 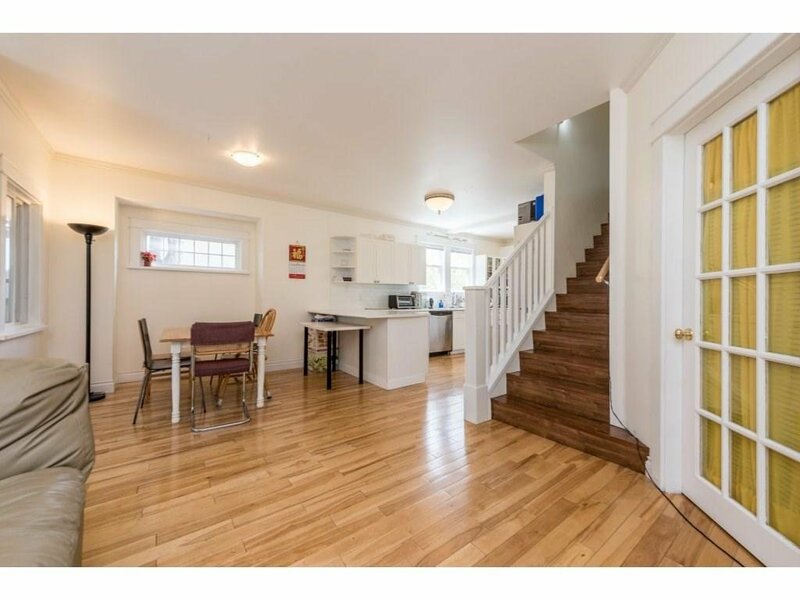 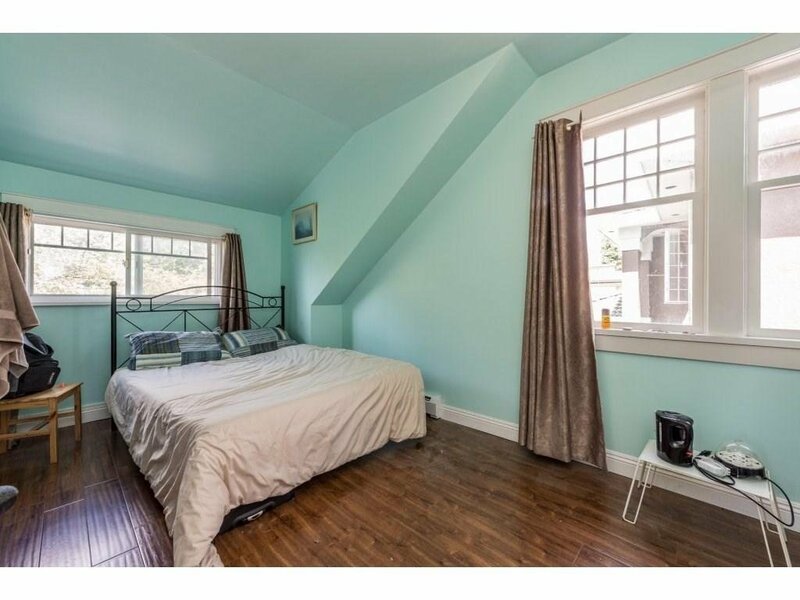 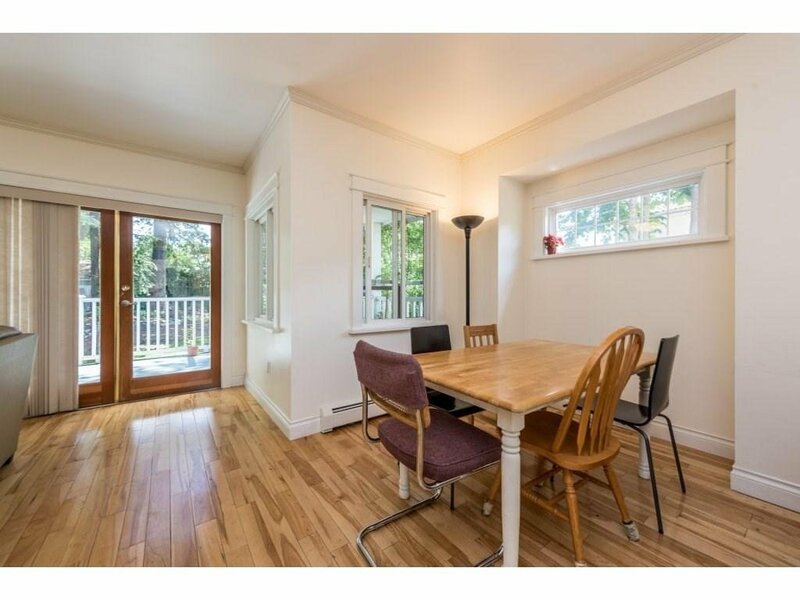 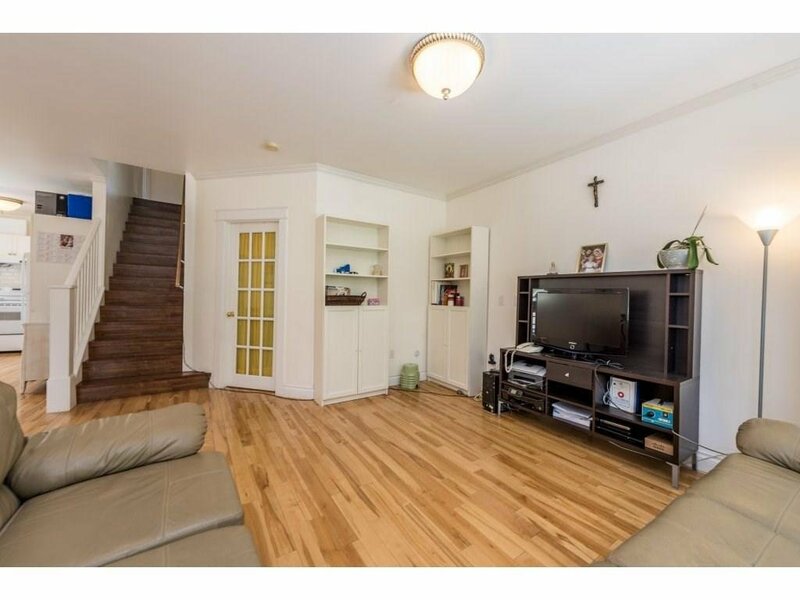 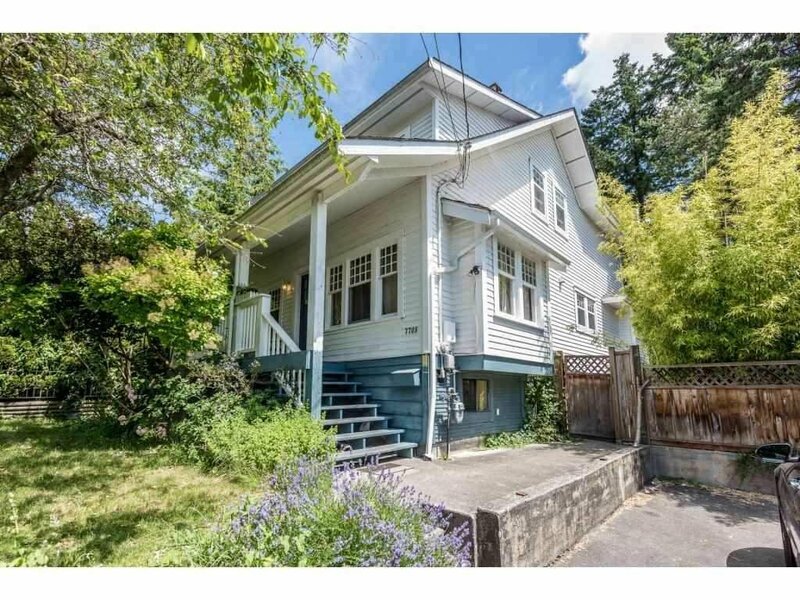 Just steps to shopping, Skytrain, school and 10 mins walk to Metrotown & Bonsor. 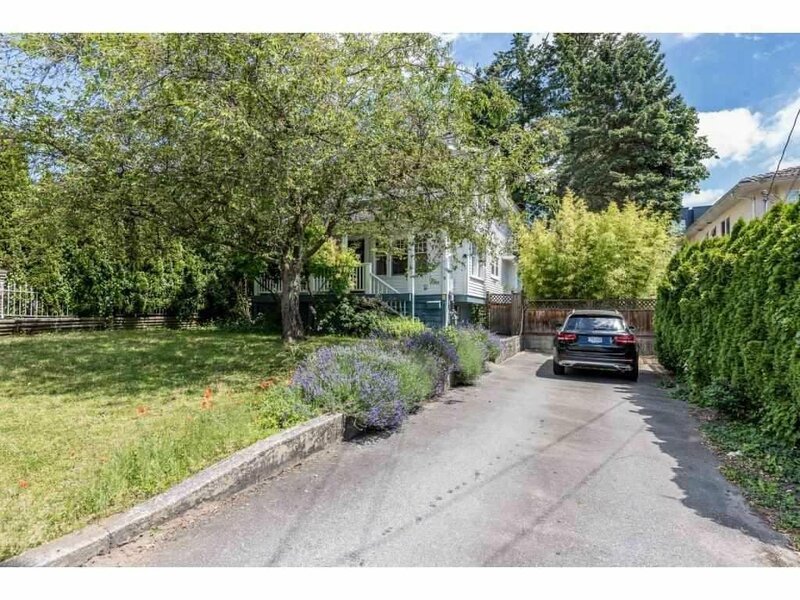 Great holding property. 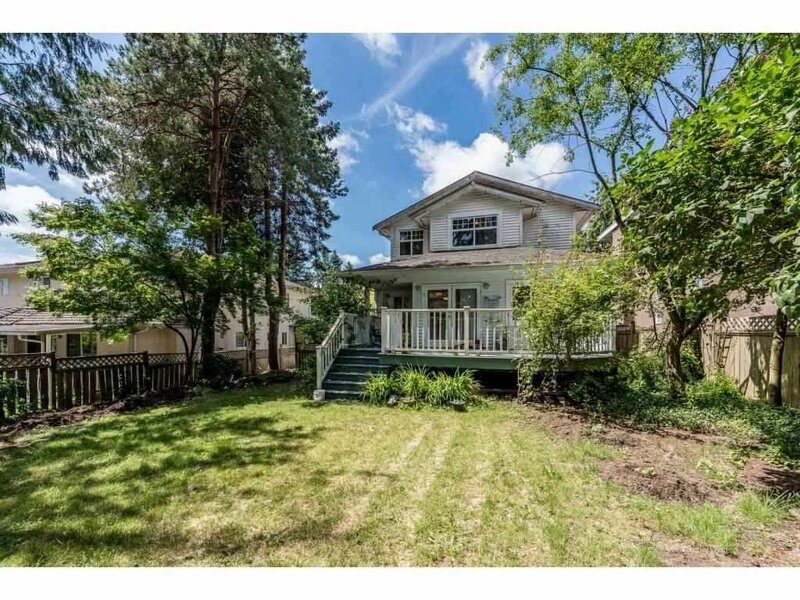 Call today for more information!